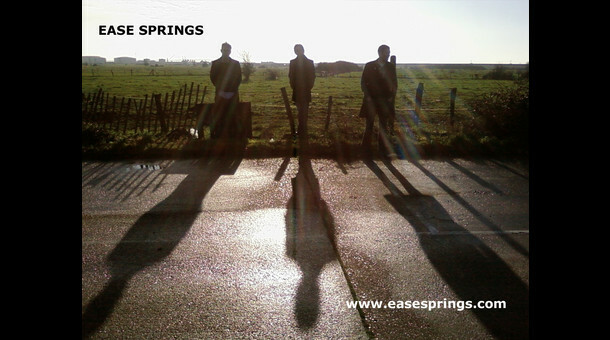 Bio: Ease Springs are an original band from Essex, currently touring London & the south east. The band are soon to embark on a UK tour of major cities and backing up the tour is the recent release of their single ‘Transparent’. When you experience three insanely talented musicians with three completely different music influences, put them together to create a fusion of music that is so original and best delivered live….then you have experienced Ease Springs.